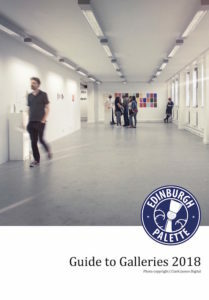 Through the use of its gallery spaces, Edinburgh Palette supports creation and experimentation. 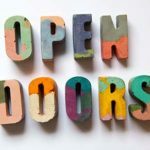 We curate a year round programme of exhibitions and art residencies offering affordable gallery spaces for young and older artists, beginners or professionals, collectives or single artists to experience the trepidations of a first show, to experience the challenges of curating, to test larger scale works and performances. 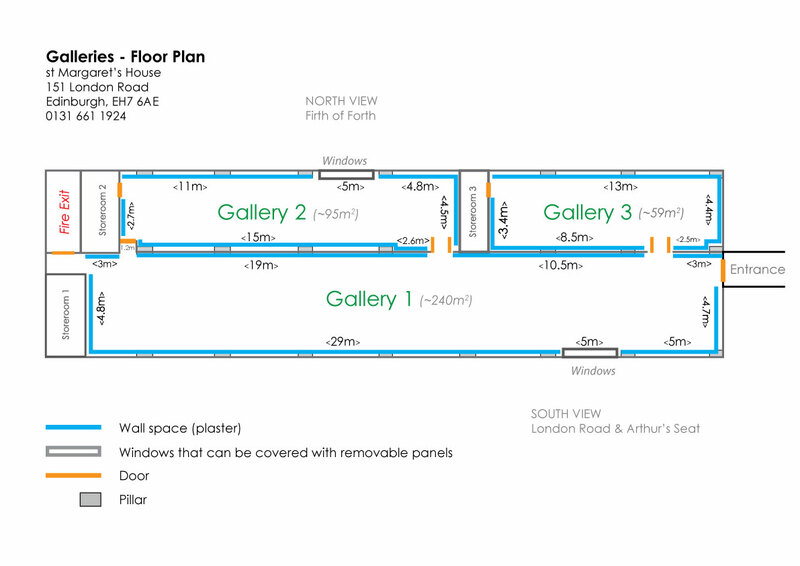 There are three galleries ranging from an intimate to a large space – you can download the Gallery Floor Plans here. Alongside the spaces, we offer short-term storage facilities for those exhibiting as well as the selection of plinths and audio-visual equipment for artists to loan for use during their exhibition. All enquiries to be sent via our Gallery enquiry form. 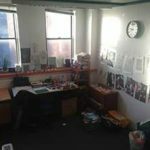 For details about upcoming exhibitions and residencies: What’s On.